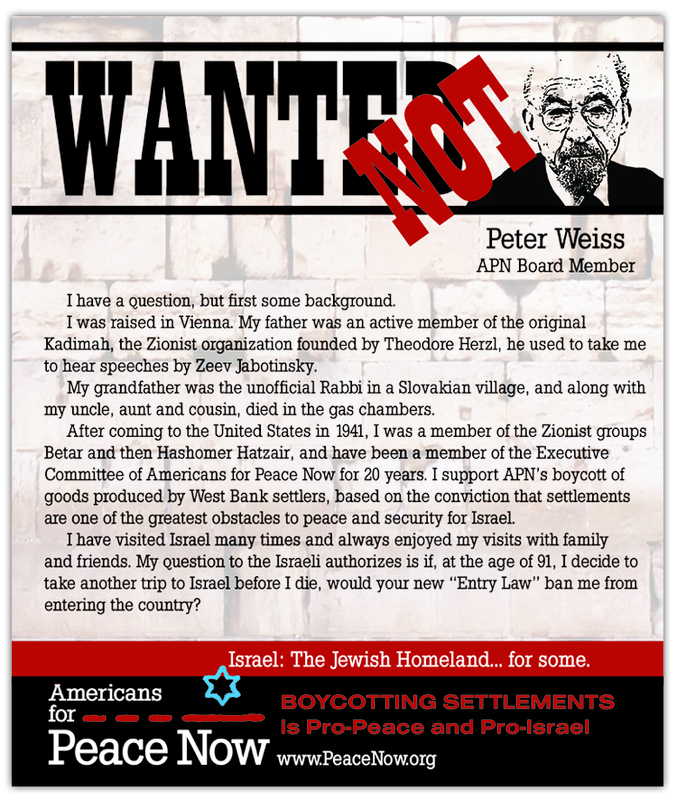 The Israeli Knesset passed legislation known as the "Entry Law" on March 6, 2017, which will ban entry to Israel of foreigners who support or publicly engage in a blanket boycott of Israel, or who support or engage in boycotts targeting West Bank settlements. 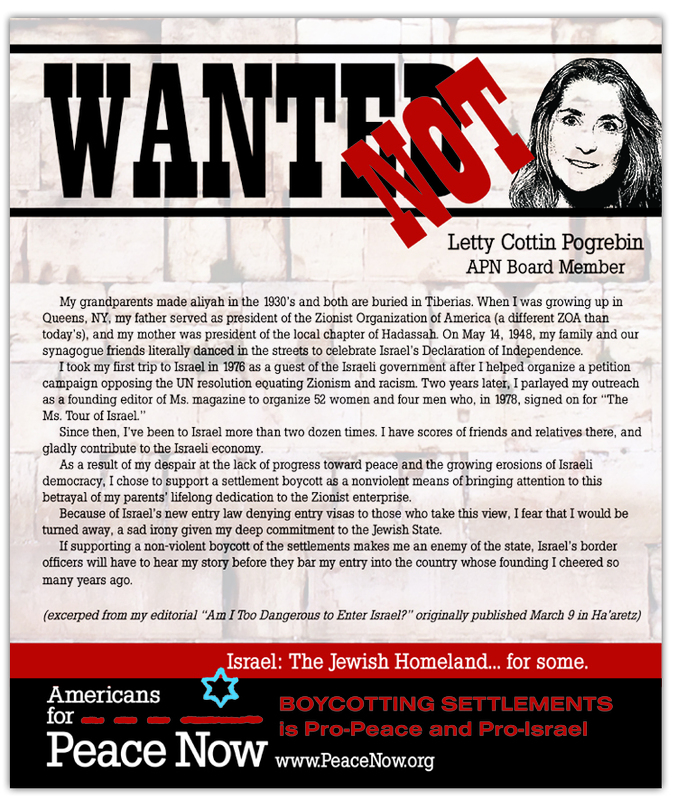 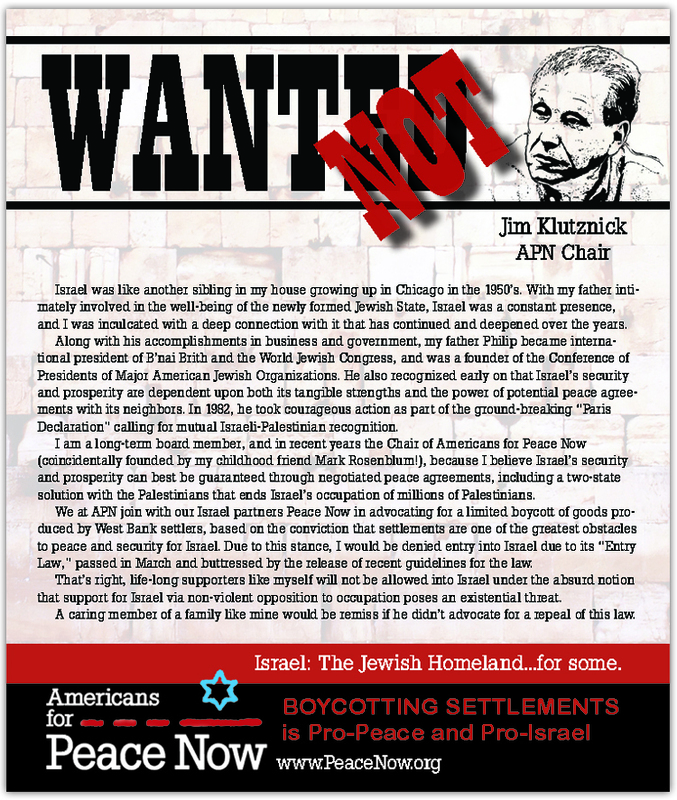 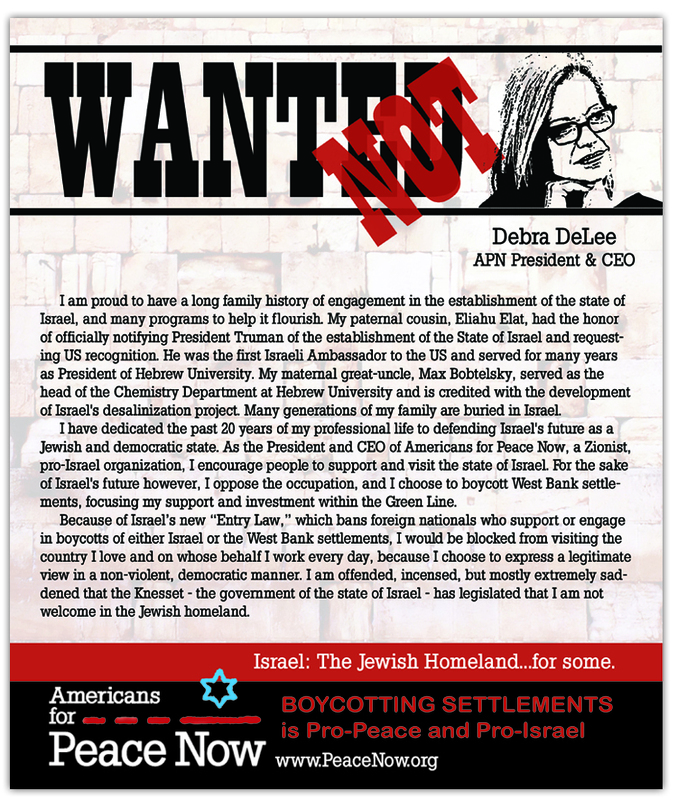 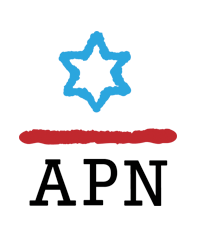 Below are "testimonials" from people linked to APN highlighting their deep connection to and support of Israel, and how despite that, Israel would deny their entry. 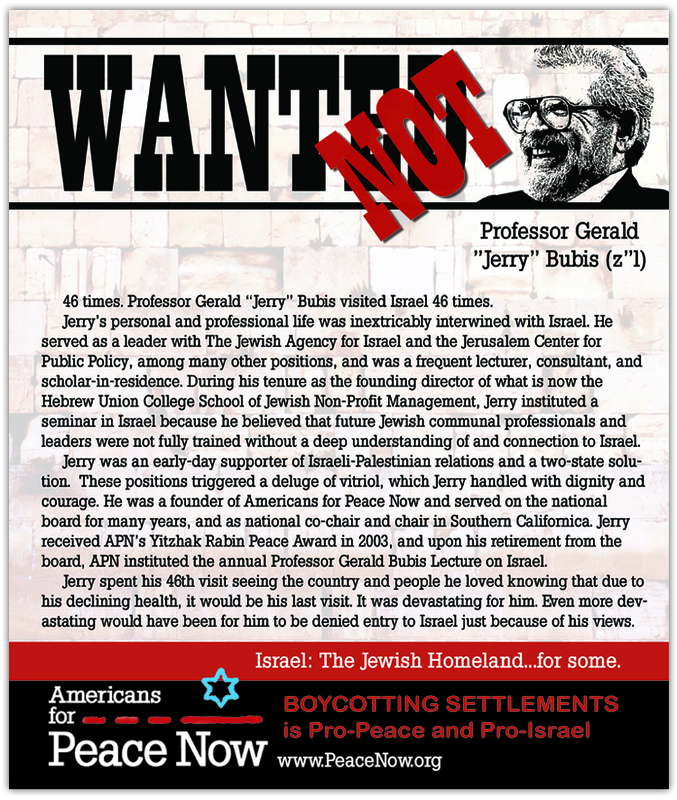 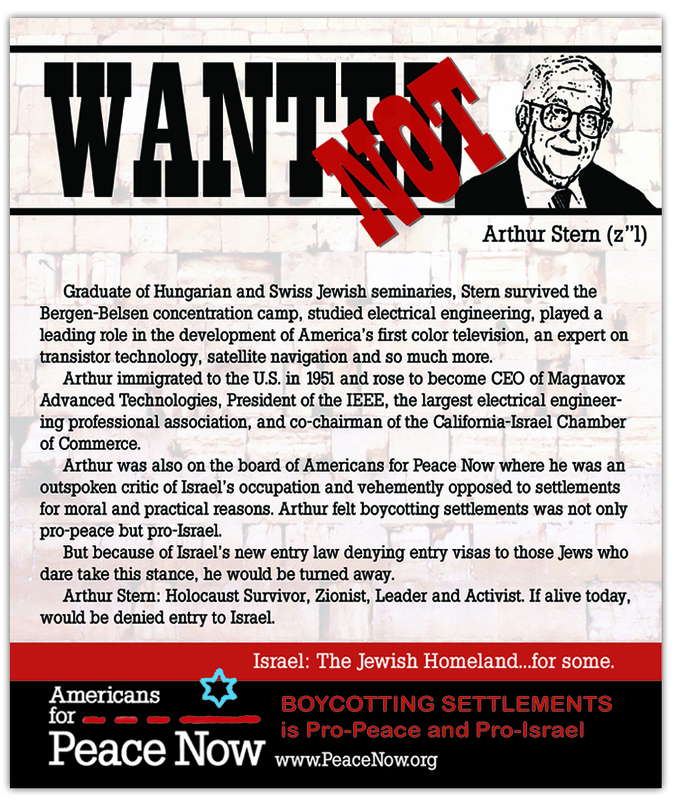 Tell US Ambassador to Israel David Friedman: "American Jews Need Your Help to Repeal Israel's anti-Democratic 'Entry Law'"